Mitie’s security business has won two contract extensions for travel clients, Strathclyde Partnership for Transport (SPT) and Eurostar, which combined are worth £12 million per annum. The five-year contract extension with SPT will see Mitie responsible for the delivery of security management services including manned guarding, CCTV, mobile response services, and stewarding services to a range of bus and subway stations, corporate offices and depots. Mitie will conduct security management services across seven sites within the Glasgow area. SPT will also benefit from the introduction of additional management support within the contract to clearly define support mechanisms for manning both core and emergency security. The contract operates a total of 1,287 hours per week with 30 employees working across the seven locations in and around Glasgow. SPT is the largest of Scotland’s seven regional transport partnerships and Mitie is celebrating a decade-long partnership with SPT. 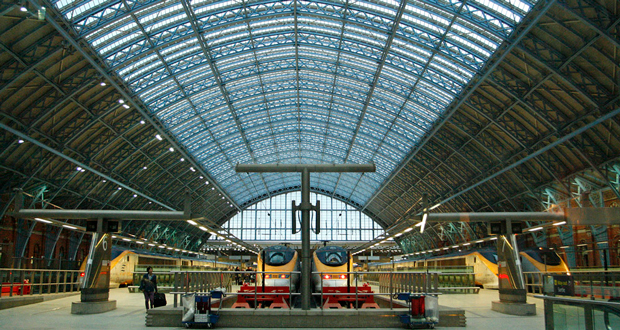 At Eurostar, Mitie will continue to offer a range of security services at its four UK sites – St Pancras International, Ebbsfleet and Ashford International and Temple Mills Engineering depot. These services include passenger searches and screening, access control and E Gates. The two-year extension stems from Mitie successfully delivering on all its 10 previous tender commitments which includes Investment in people, Innovation, agility and creativity commitment to quality and process. As part of the contract extension, Mitie will look to further develop the security service by introducing a PPM (Proposal for Preventive Maintenance) on the x-ray search lanes. This proposal would result in an X-Ray Engineer carrying out servicing of all the X-ray equipment including any repairs twice a week. This will ensure that the equipment is operating effectively and aims to improve the security performance and time spent during the security checks.